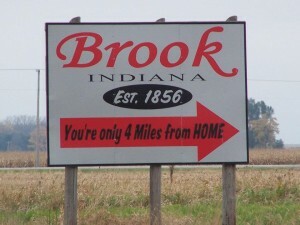 Brook is a small town rich with opportunity, history, and warm greetings. 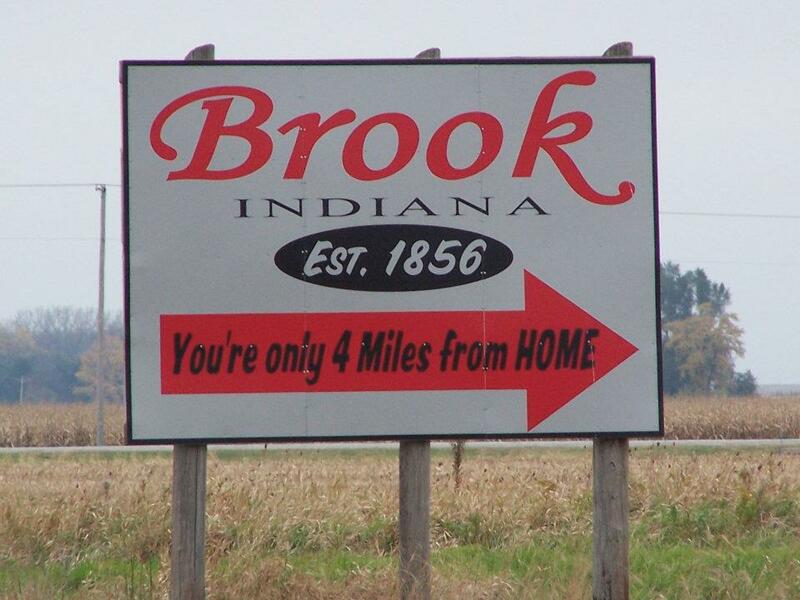 Brook is a few miles North of the Iroquois River and 70 miles south of Chicago and 50 miles North of Lafayette and Purdue University. The area consists of great fishing, hunting, and recreational activities. Welcome Home we’re glad to see you!